Webinar: Blood Pressure Control- Missed opportunity or holy grail? Professor Liam Glynn delivered our fifth webinar titled “Blood Pressure Control- Missed opportunity or holy grail?”. 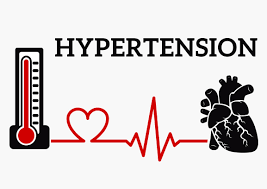 He discusses risk, diagnosis, monitoring, non pharmacological management and the changing landscape of hypertension throughout the webinar.